LP comes with a code for the free download of the entire album. Perfect sound quality and edition, totally worth it. 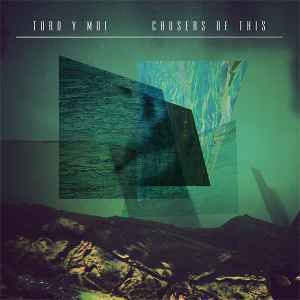 Best album from Toro Y Moi in my opinion.